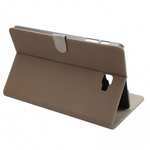 Rewards Earn 19 GoldPoints for buying this product. 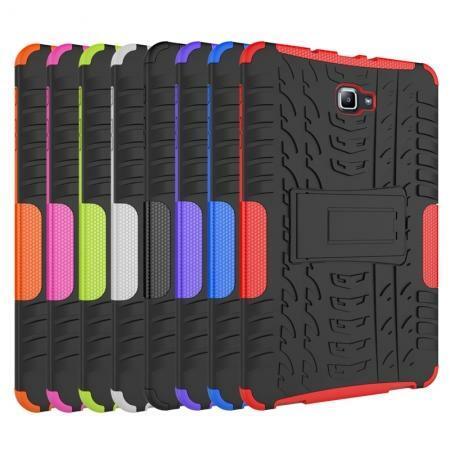 - Two layers of protection. Hard durable plastic shell and Silicone rubber gel wraps around the plastic case giving it extra protection. 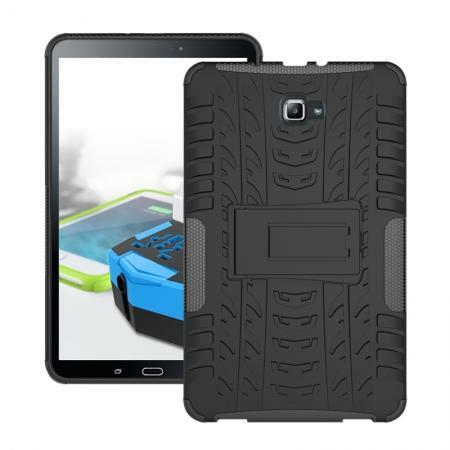 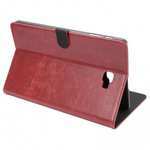 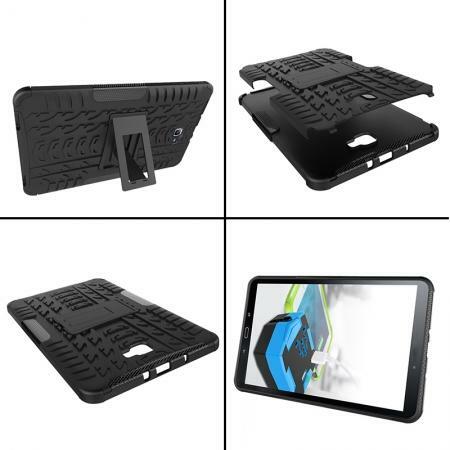 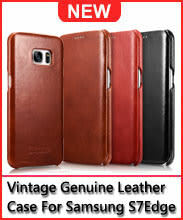 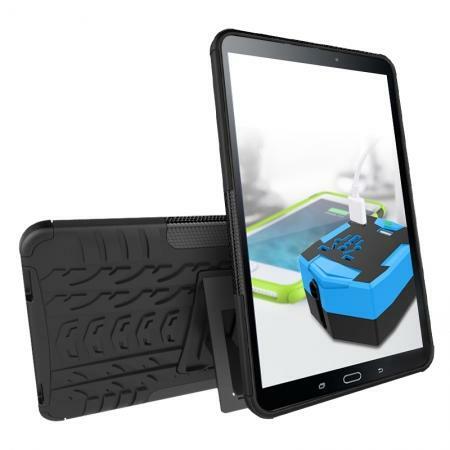 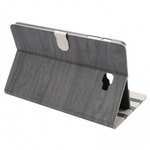 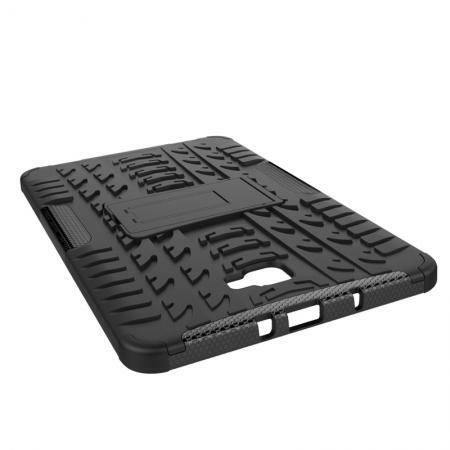 - Protects your tablet from scratches, bumps and dirt. 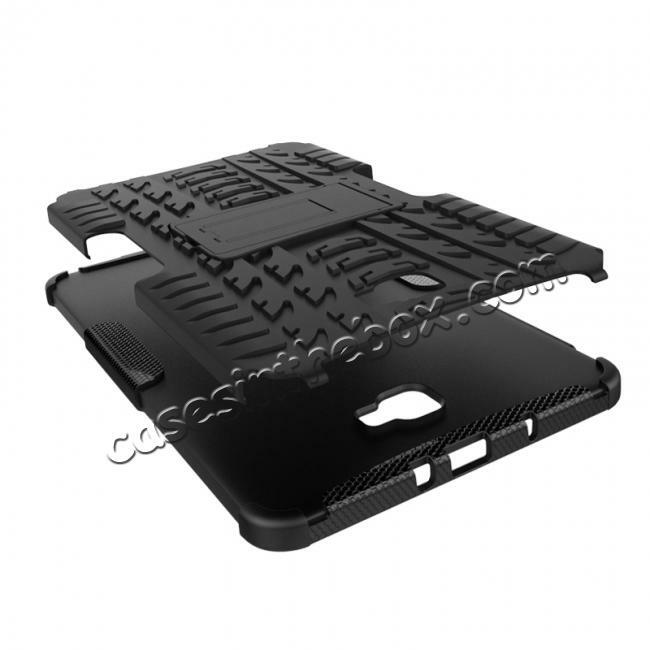 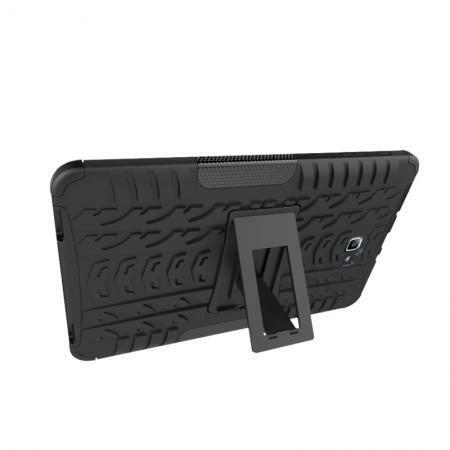 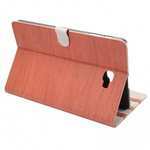 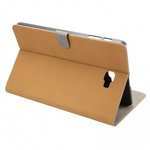 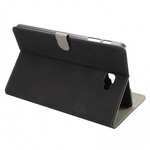 - Build in Kickstand for typing and watching movie. - Allows easy access to all buttons, controls and ports without removing the case. - Easy, snap on/off installation.